This is celebrated particularlly after one month from Dev Diwali i.e. 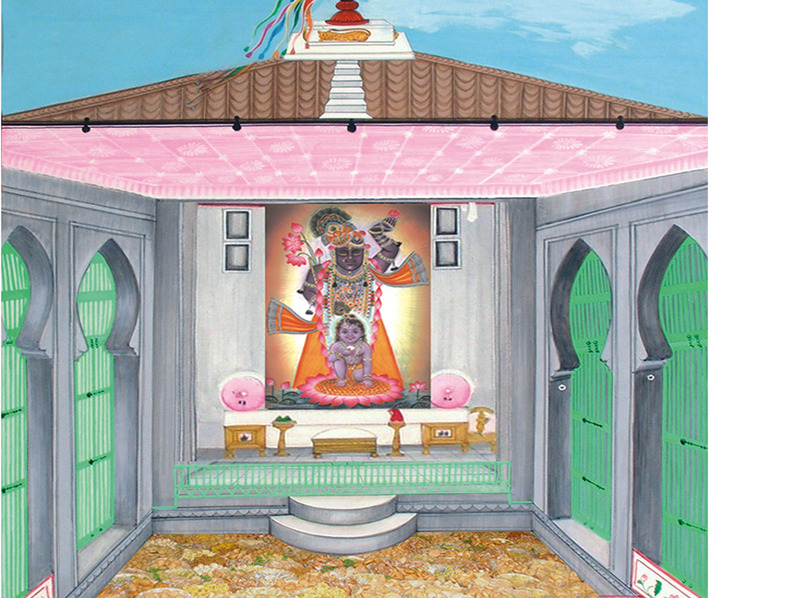 on 15th tithi of Maghshar Shukla Paksha. Of course other Chappan Bhogs are also sponsored in between by the devotees of Shrinathji after having due consent.